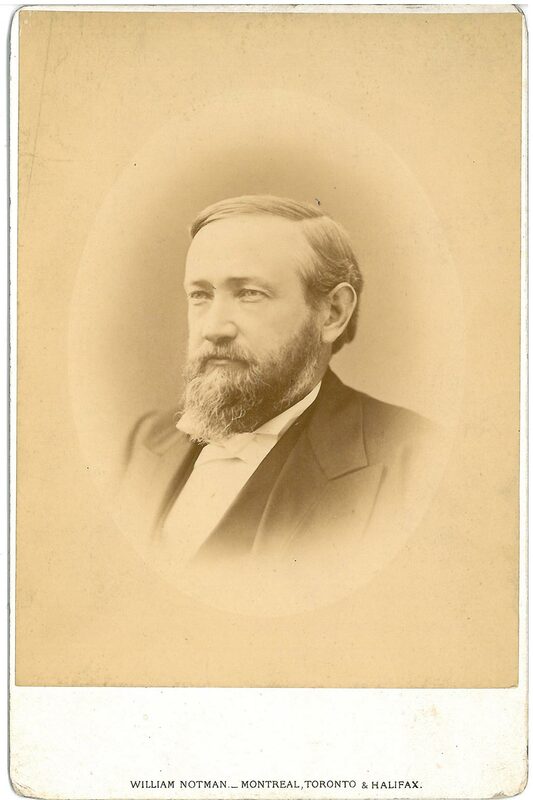 Benjamin Harrison was born on August 20, 1833, in North Bend, Ohio. He received his education at Farmers’ College and then attended Miami University in Oxford, Ohio. 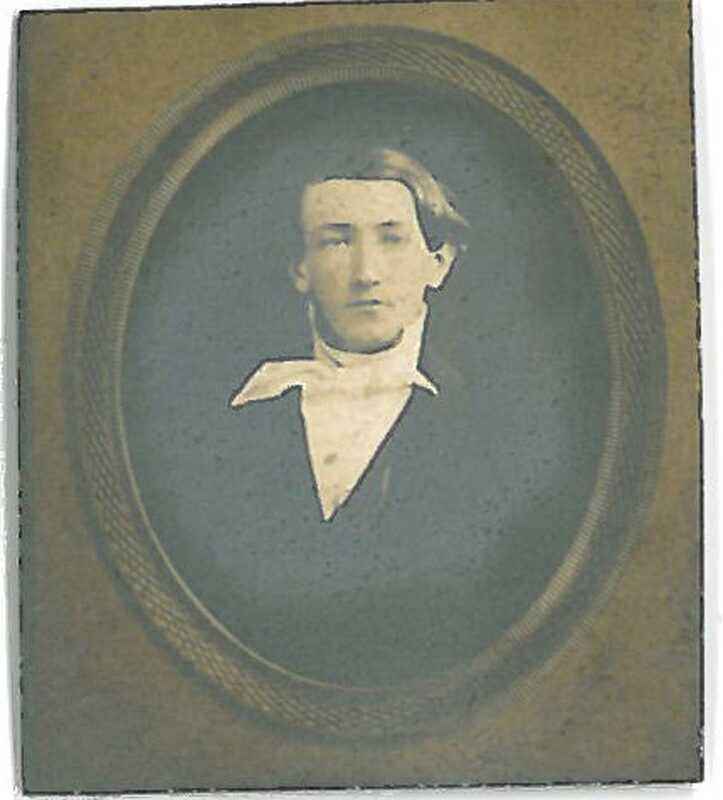 Upon graduating with honors at age 19 on June 24, 1852, he was baffled by his choice of a lifetime vocation. The scales seemed evenly balanced between theology and law. He eventually made his choice, and the legal profession gained another eager aspirant. Harrison joined the law office of Bellamy Storer, a former Whig Congressman and then a prominent attorney in Cincinnati. After two years with Storer, He was admitted to practice law before the bar. … I should feel contented if only I had some business to occupy my attention, however trifling the profits might be… But, however much I may be discouraged at the prospect, I never suffer myself to falter in my purpose. I have long since made up my mind that with God’s blessing and good health, I would succeed, and I never allow myself to doubt the result. Through the friendship of U.S. Marshal John L. Robinson, he was appointed court crier at a salary of $2.50 per day while he tried to build his law practice. … He [Harrison] is a hard worker, giving to every case the best of his skill and labor, so that he never went unprepared…He was poor. The truth is, it was a struggle for bread and meat with both of us… He did the work about his home for a long time himself, and thus made his professional income, not large, keep him independent and free from debt. In 1857, Harrison’s hard work and diligence paid off. Major Jonathan W. Gordon, then Prosecuting Attorney for Marion County, noticed him and Harrison was elected to the position of City Attorney. Harrison assisted in the prosecution of a hotel servant charged with poisoning a guest’s coffee. The trial was the next day so he asked his neighbor, Dr. Kitchen, to give him a crash course in the chemistry of poisons in the human body; he then studied books for over ten hours. His questioning during the trial confounded the physicians testifying so much that the sensation of the case was transferred from the crime to the prosecution of the crime. He demonstrated his absolute thoroughness when faced with a challenge. 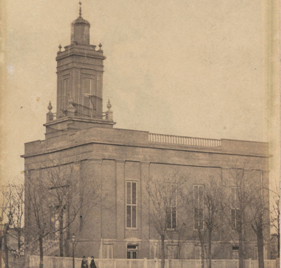 In 1860, Wallace was elected Clerk of Marion County, and the law partnership dissolved. Harrison then formed a partnership with William Fishback. In 1860, Harrison was elected Supreme Court Reporter, according to his own account, the only political office he ever voluntarily sought. He valued the information he gained from his position and considered it equivalent to a postgraduate education in law. 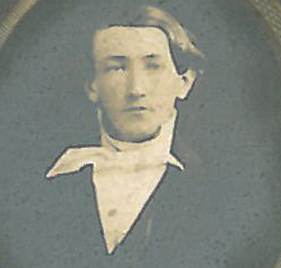 In 1862, Harrison joined the Civil War. He made arrangements for his position to be filled while he was gone. The Democrats took advantage of his situation and claimed that he abandoned his position. For more on Harrison’s law career click here.